Last night I took the kids to preview Aqueous at Kapolei Commons, an interactive art installation by Hawaii-raised artist Jen Lewin. The kids sure had a lot of fun running around and getting the pieces to light up in different colors! Even the adults had to join in on the fun! Although the art piece is open from 6am to 10pm daily, I highly recommend going during the evening or night, when you can see the brilliant display of lights! 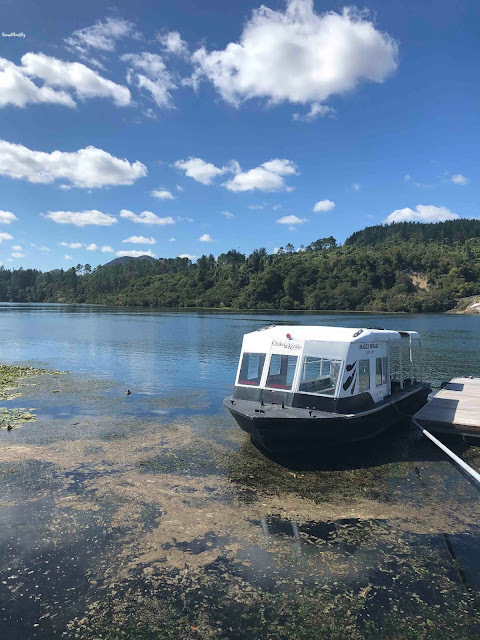 More information can be found in the press below. 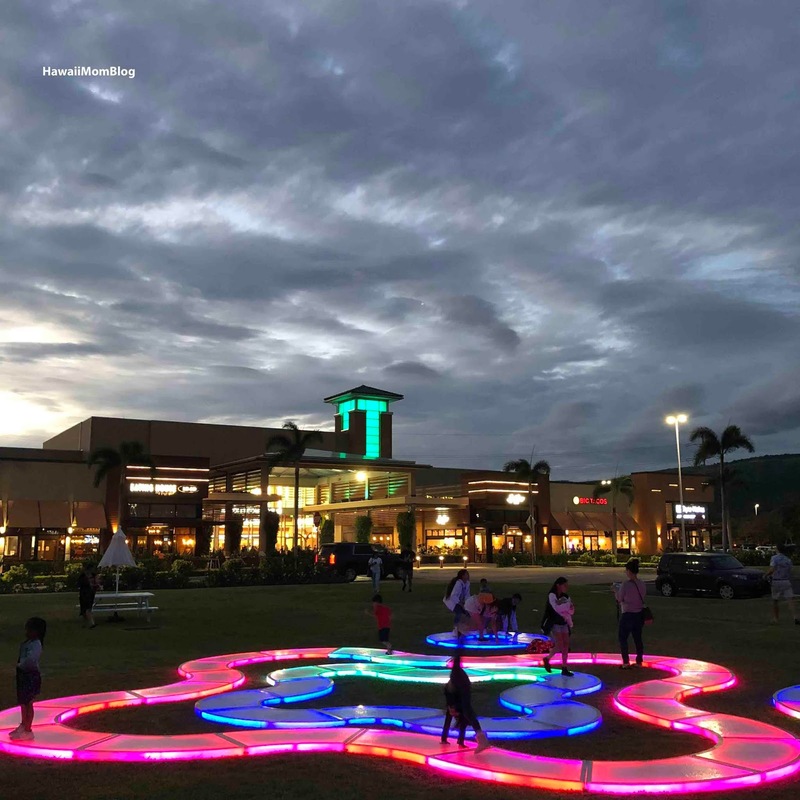 Kapolei Commons, West Oahu’s premier shopping center owned by local partners The MacNaughton Group, Kobayashi Group and California-based Craig Realty Group, today announced a first-to-Hawai`i interactive art installation with Hawai`i raised artist Jen Lewin. 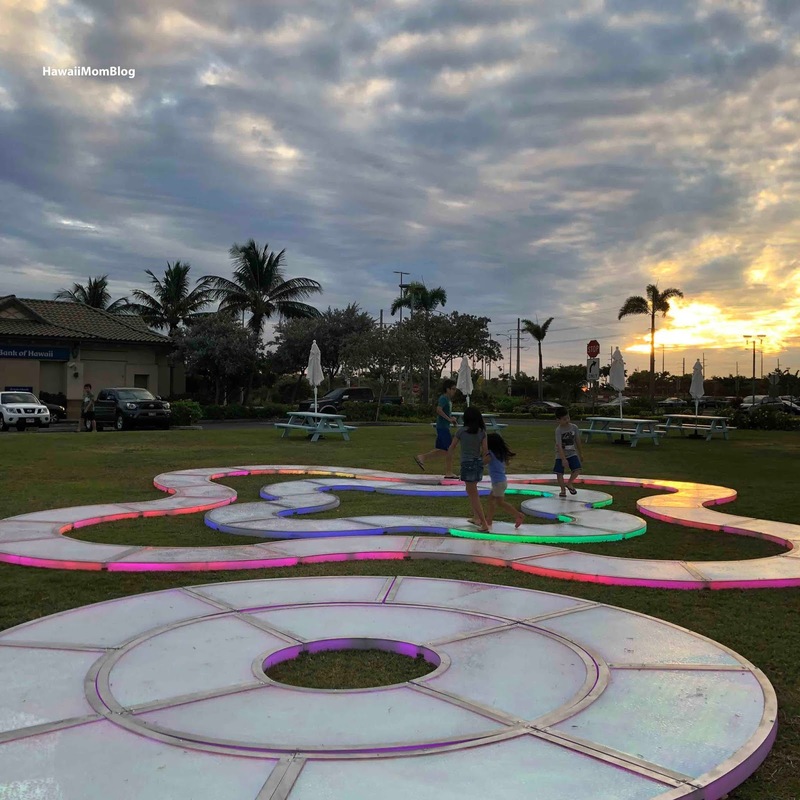 Lewin’s interactive art installation “Aqueous” will be displayed on The Lawn – Kapolei Commons’ community event space - daily from November 16 through December 31 for the community to experience. 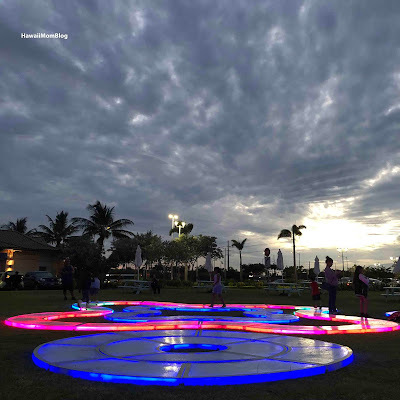 There is no fee to interact with the art and the community is welcome on property from 6am – 10pm. 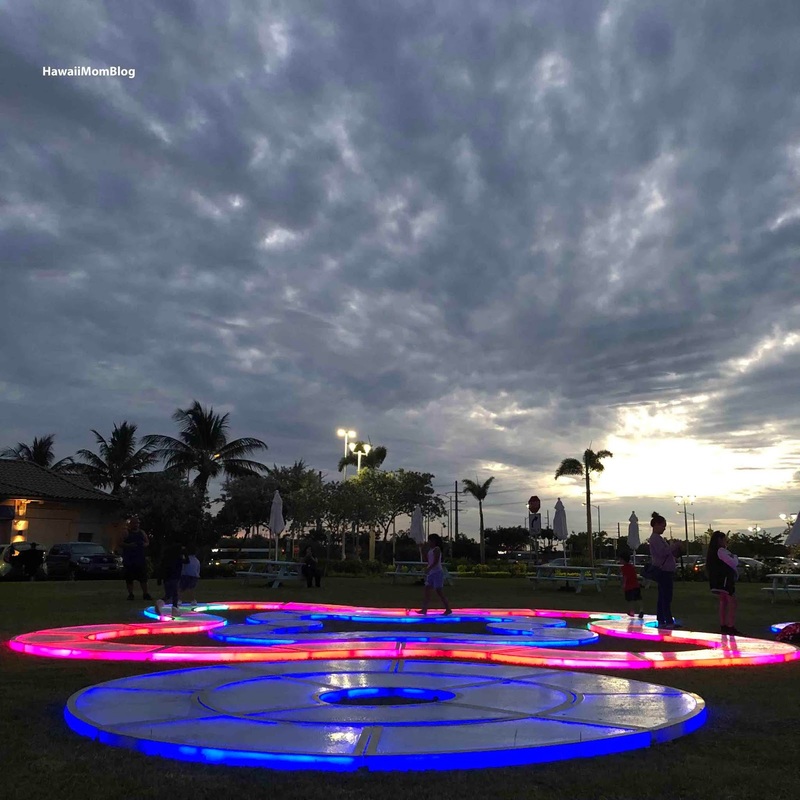 Food trucks and souvenir vendors will complement the art installation nightly from 5pm – 9pm. Aqueous, conceived by Hawai`i raised artist Jen Lewin, has been displayed at well-known events including Burning Man in Nevada and South by Southwest in Austin, Texas, and epitomizes the colorful, interactive experience Hawai`i is known for worldwide. This large-scale interactive art installation features meandering pathways of light. During the day, Aqueous will shift in color and reflection, mirroring the sky within a walkable dichroic surface. 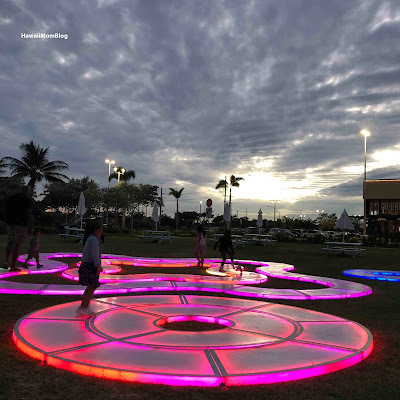 At night, Aqueous will flow and glow in full illuminated interactivity, engaging large groups in collaborative play. Aqueous was built and fabricated in 2017 in Lewin’s studio located in Brooklyn, New York. 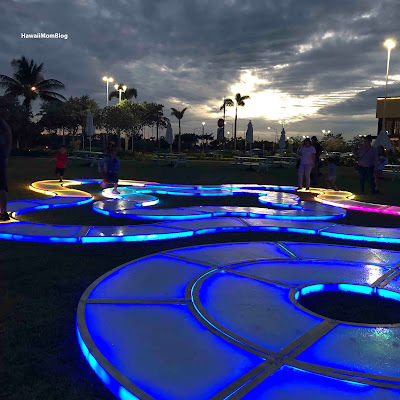 Aqueous is the most recent addition to Lewin’s “Have Art, Will Travel” program, a series of interactive sculptures that travel the globe for short-term and long-term exhibitions. Jen Lewin grew up on Maui in up country Kula. 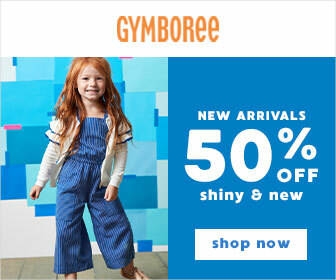 She attended Kula Elementary and Kalama Intermediate. She moved to Oahu with her family at age thirteen to attend Punahou where she graduated in 1992. On Oahu Lewin danced with The Hawaii State Ballet, and Ballet Hawaii training under Charlys Ing and was featured in the Honolulu Advertiser several times for her performance work. When speaking about her interactive public sculpture, Lewin often starts with slides of Hawaii, taken nearby her childhood home in Keokea. These slides show light streaming through clouds over reflective water. 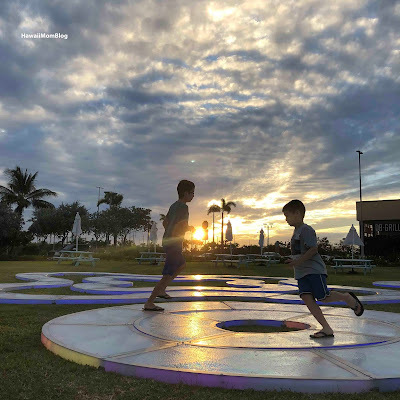 Lewin was inspired by these natural moments as a child in Hawaii, and often returns to these memories when creating her work. 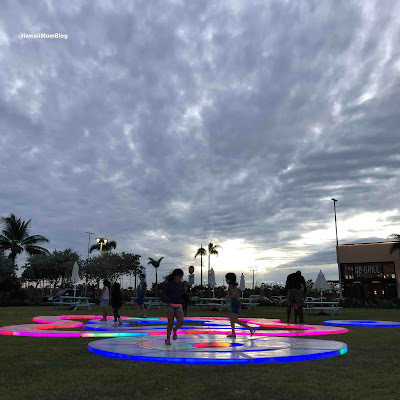 The Aqueous art installation joins a robust roster of free community events at Kapolei Commons including outdoor movie nights, food truck events, pop-up gift markets, art exhibits and unique dance and entertainment experiences. For more information and schedules for Kapolei Commons’ monthly events, follow @kapoleicommons on Facebook or Instagram or visit www.thekapoleicommons.com.